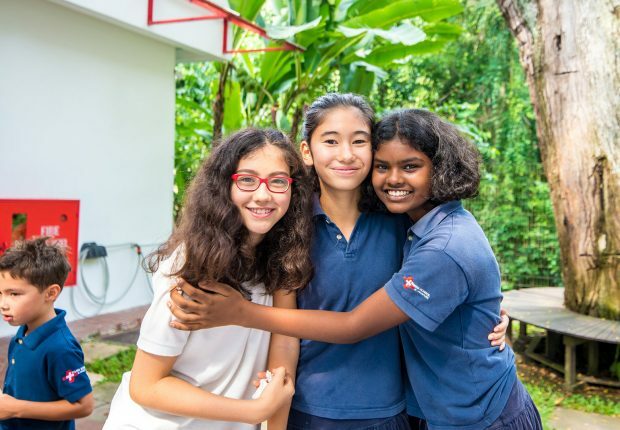 We are a small, family-oriented school, located in a prime, lush environment, protected from busy streets. 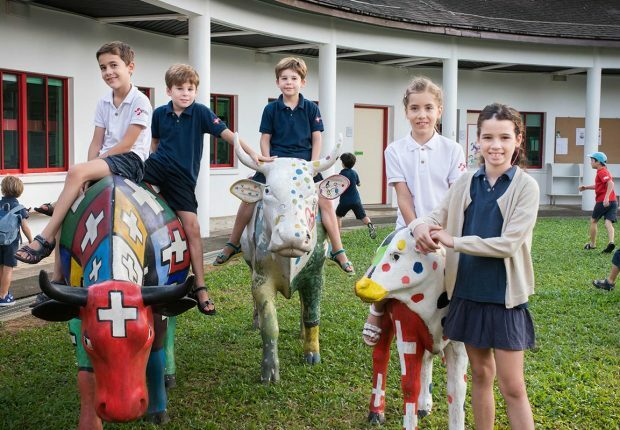 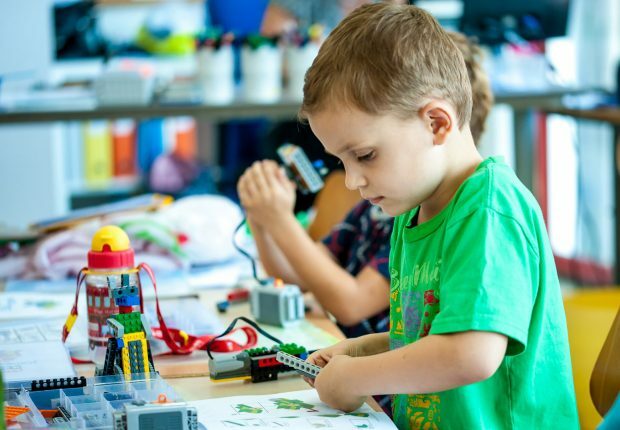 The Swiss School in Singapore is a generously-designed, learning oasis that your children will enjoy exploring. 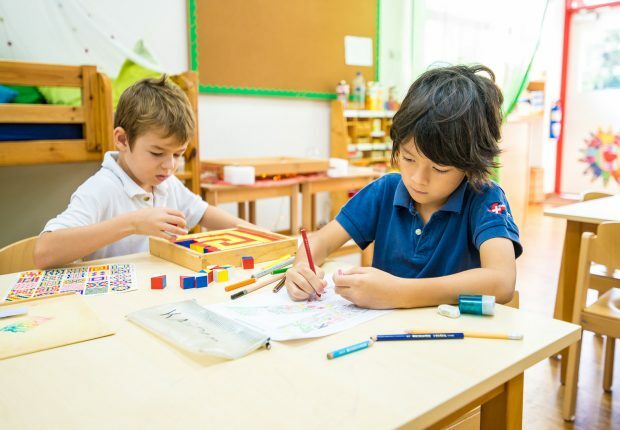 We offer ample space for playing and sports while preparing children for life with a holistic, primary education foundation. 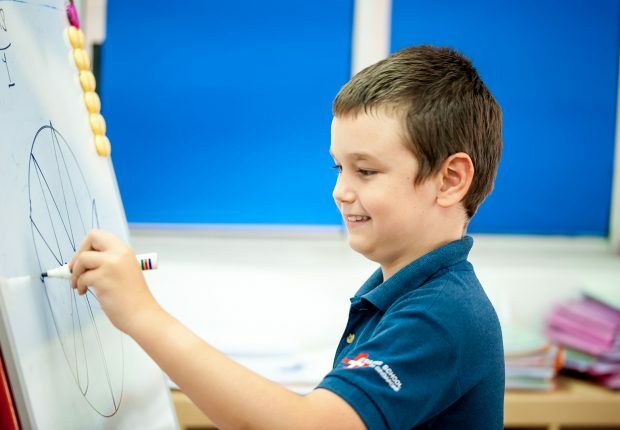 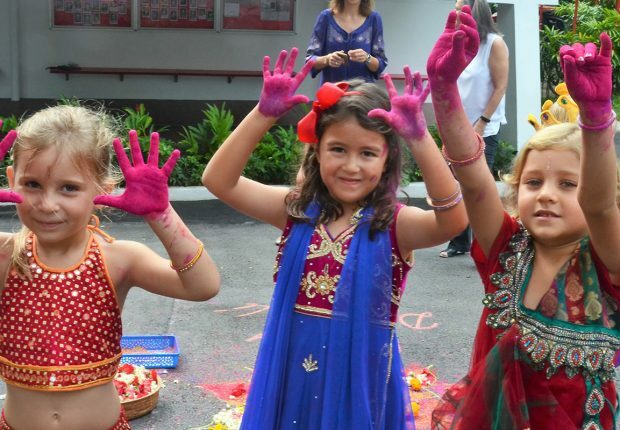 As an international school, we welcome and nurture children of any nationality, ethnic background or religion and teach them in German and English or French and English. 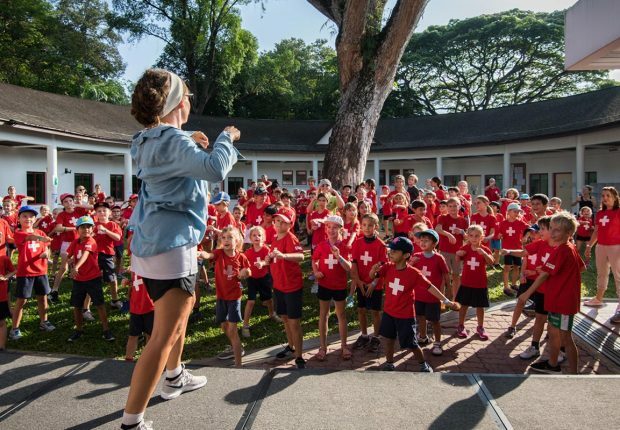 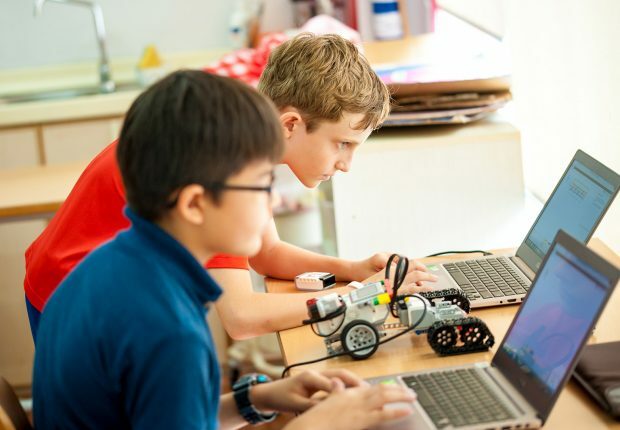 Upcoming events at the Swiss School in Singapore. 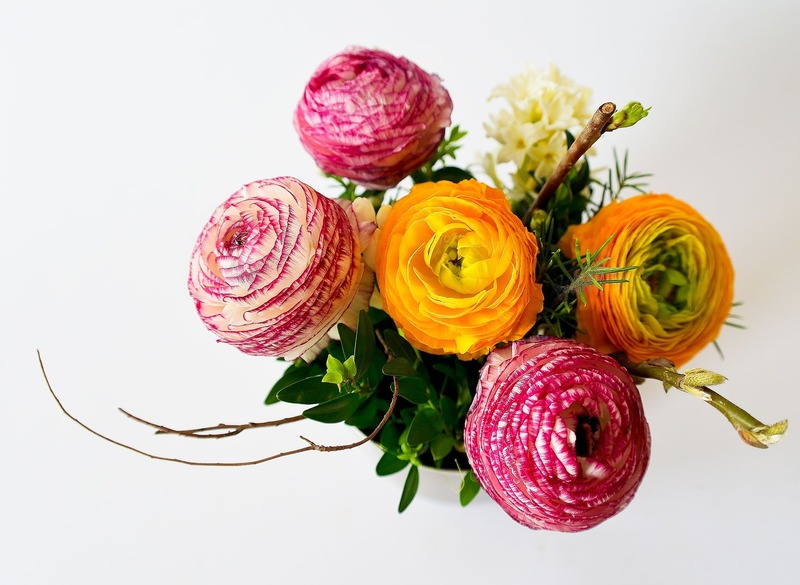 For a month view please click on the calendar button.